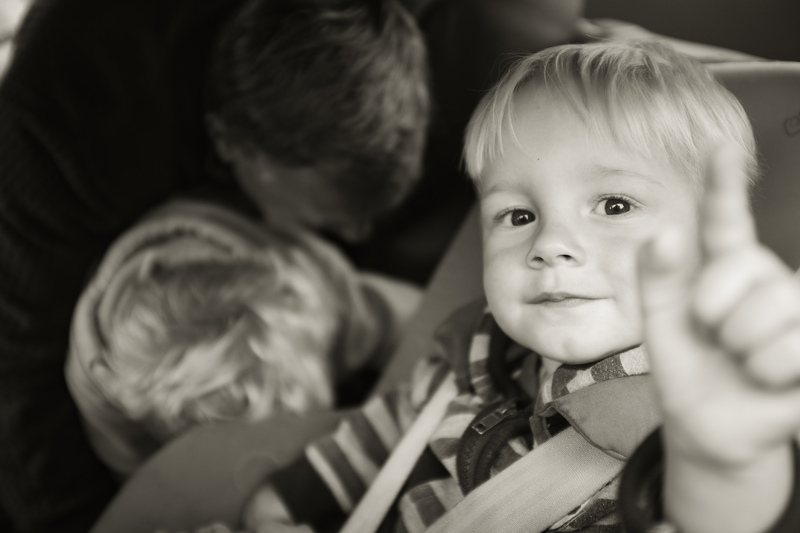 Home ❯ Projects ❯ Design of user-centred child restraint product information to reduce misuse. Design of user-centred child restraint product information to reduce misuse. In an effort to reduce the misuse of child restraint systems and the associated high risk of injury to children in car crashes, we have conducted a large mixed-methods project to design new evidence-based and user-centred instruction manuals, labels, and videos for child restraint systems. The intervention has been tested in the laboratory at NeuRA, and is now being tested in a large cluster RCT across NSW, Australia.